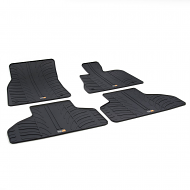 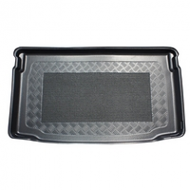 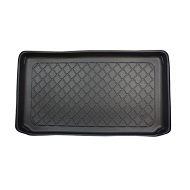 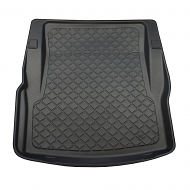 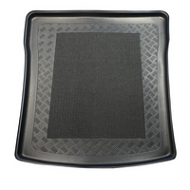 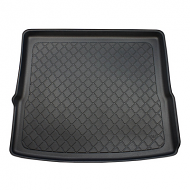 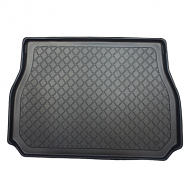 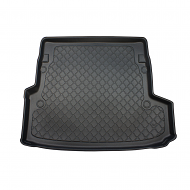 A fully tailored range of car boot liners available to fit BMW 1, 3 and 5 series as well as the X3 and X5. 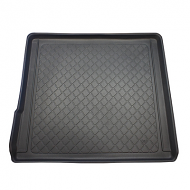 All mats come with a full lip around the edge to ensure any spillages escape. 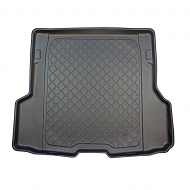 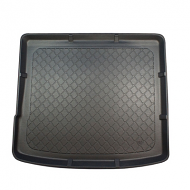 Rubber anti slip centres are standard through the range.